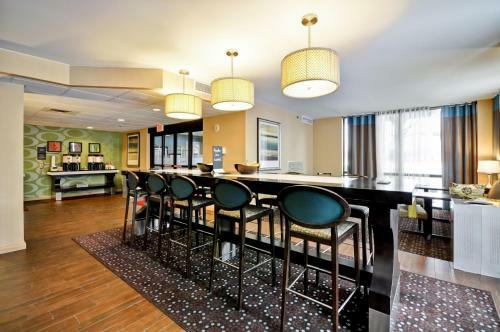 Enjoy free wireless internet, spacious rooms furnished with signature Cloud Nine beds and many thoughtful amenities at this ideally located hotel, situated moments from I-75 and area attractions. The Hampton Inn Detroit-Madison Heights/S. 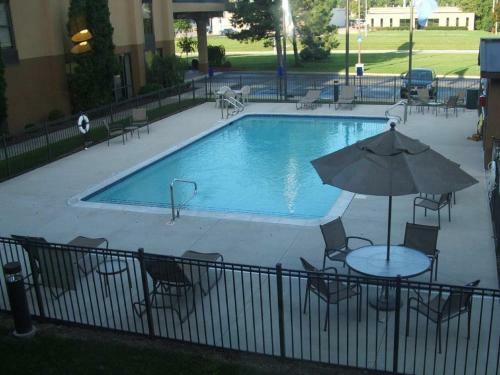 Troy is located within walking distance from a number of shops and restaurants at Oakland Mall. Red Oaks Water Park, the Detroit Zoo and downtown Detroit are also a short drive away. Start the day with a free hot breakfast buffet and finish the evening the Detroit-Madison Heights Hampton Inn's free weekday reception. The hotel also features an on-site sauna, seasonal outdoor pool and modern fitness facilities. 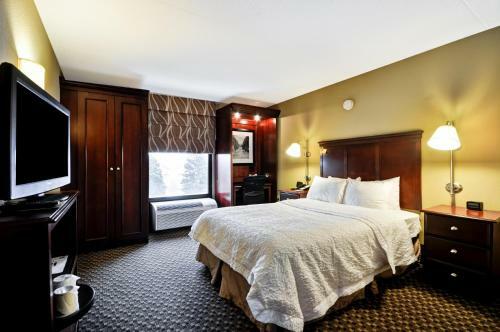 the hotel Hampton Inn Detroit-Madison Heights/South Troy so we can give you detailed rates for the rooms in the desired period.